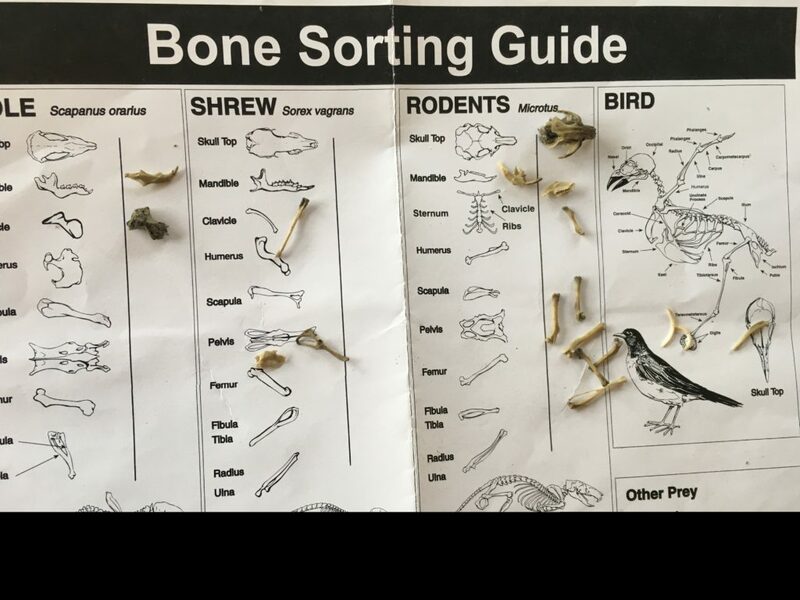 Who doesn’t love digging through owl vomit to find bones and fur?!? 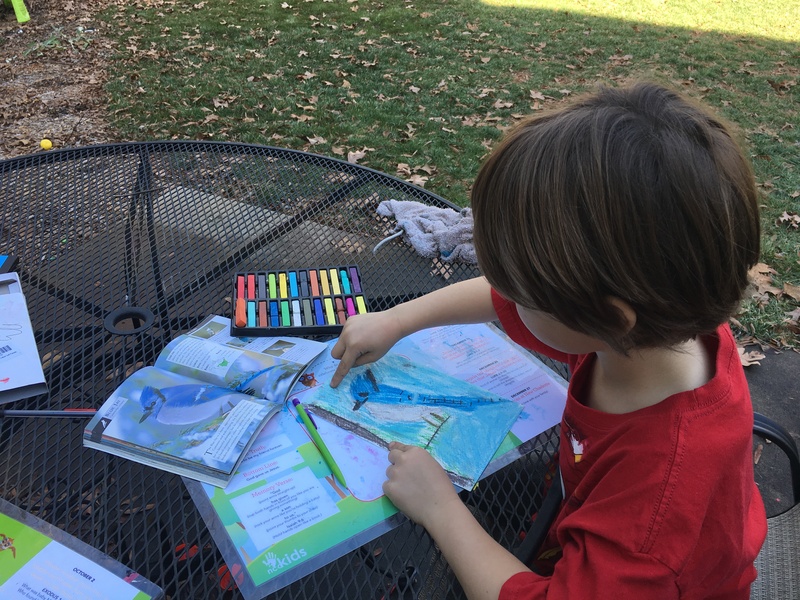 It’s been a while since I’ve written about our homeschooling escapades (since October, actually!) But we’ve been doing some exciting stuff lately, so I thought I would share some of it over the next few weeks. We recently just wrapped up a nature study focus on birds. Birds are some of the most easily accessible wildlife available for kids (and adults!) 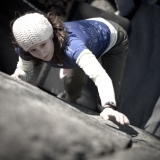 to learn about firsthand. After all, with some cleverly-positioned feeders, you don’t even have to leave the comfort of your own home to enjoy and observe your local feathered friends, which can be a real plus on cold, winter mornings! While our rocks and mineral unit study in the fall involved several field trips, our Bird Study kept us closer to home. 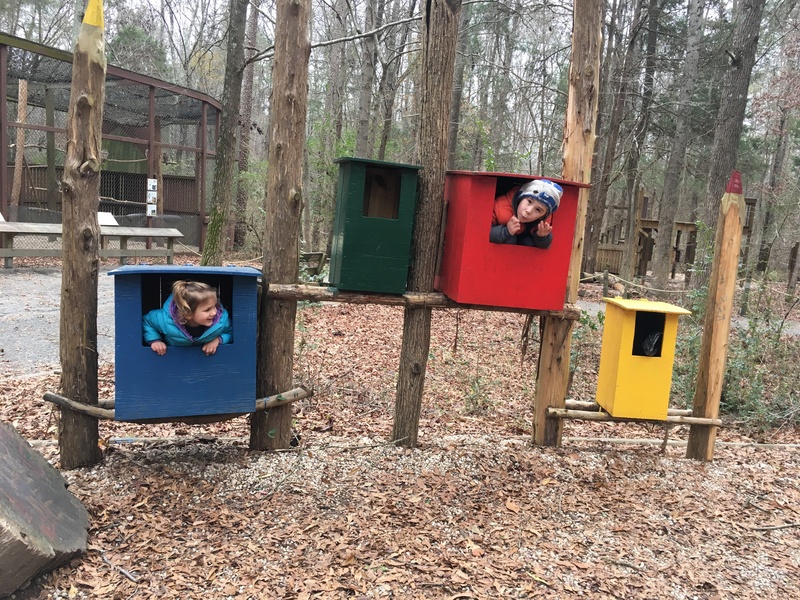 We did have one excursion to the Carolina Raptor Center, where we got to see all sorts of owls, hawks, and falcons, and even meet a Spectacled Owl up close! But our backyard buddies kept us plenty busy in other ways. 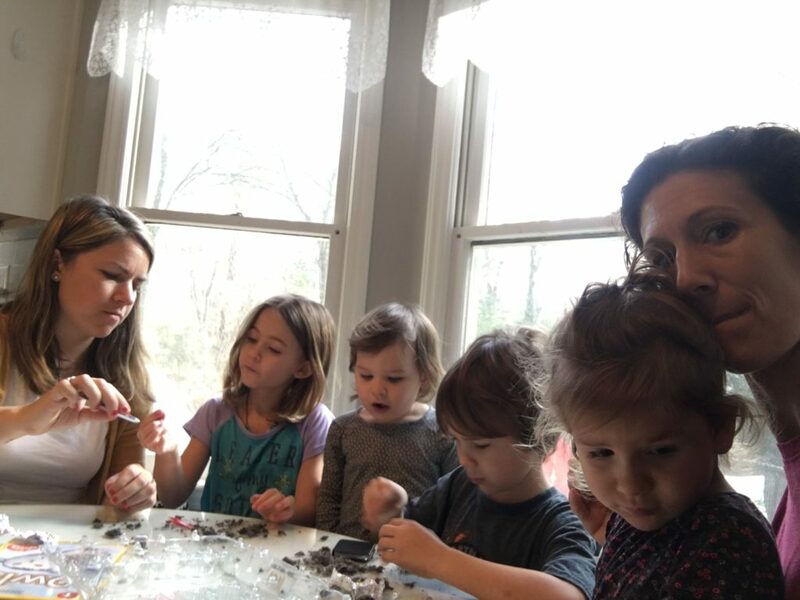 Our family got together with another family to dissect owl pellets (which, for anyone that might not know, is the remaining parts of the prey that the owl can’t eat – bones, fur, hair, etc.) 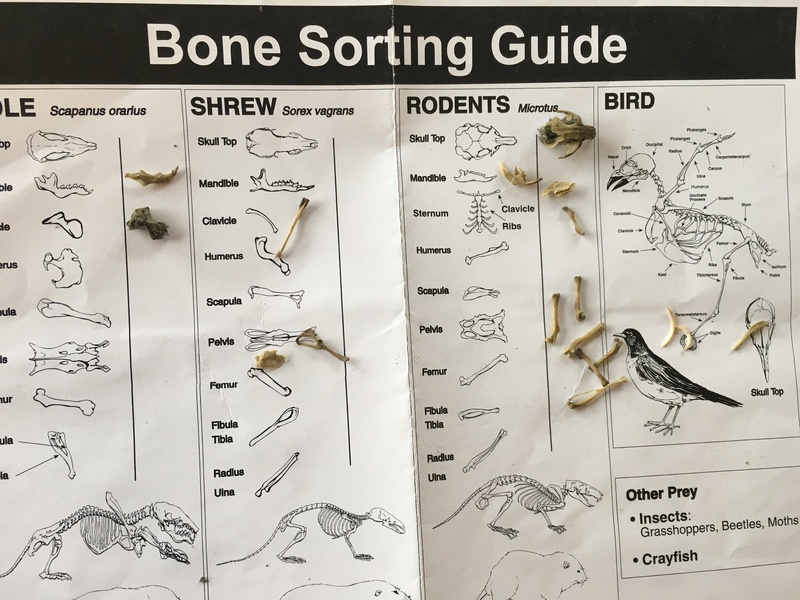 After the initial gross factor, everyone was amazed at how we could determine our particular owl’s diet based solely on the pellets – apparently our guy was really into rodents! We kept a running tally of all of our feeder birds on a giant chart in our kitchen. Our count went on for 10 days, and at the end I was able to squeeze in some sneaky math lessons as we analyzed our results. In case you’re interested, our most common bird was the Carolina Chickadee, and our most popular day at the feeder was January 10, when we logged 54 birds. We had 17 different birds on the chart, and we really got to know them quite well. We saw them often enough to learn who always fed with a mate, who ate a heavy breakfast but sometimes skipped lunch, who liked to their meals “to go” versus who hogged the feeder, and who preferred to dine on the ground. We also got some handwriting and literacy practice in by alphabetizing our list. I love this display so much, I might keep it up all year! I was inspired to introduce Big C to the world of chalk pastels after browsing through Hodgepodge Mom‘s website. 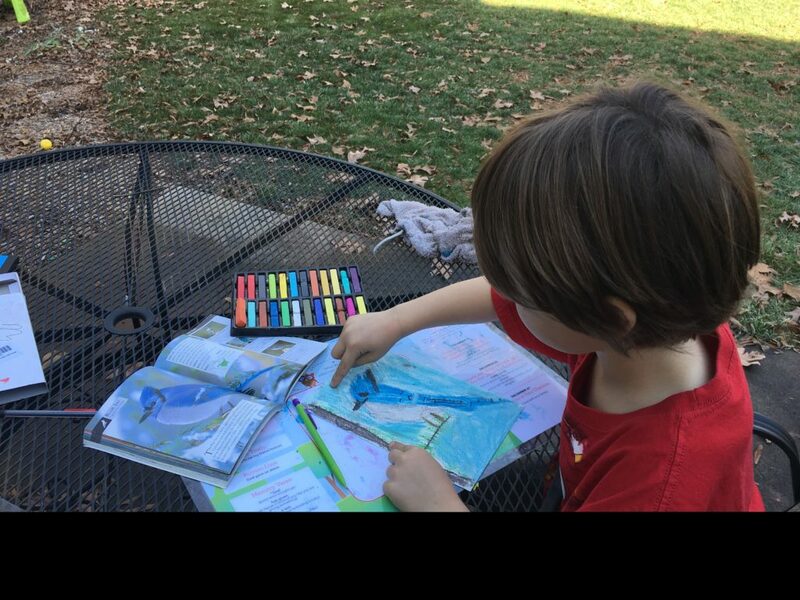 He did portraits of a few of his favorite backyard personalities – blue jay, mourning dove, and cardinal. After observing an entire flock of Cedar Waxwings gorging themselves on our Holly bushes, he decided to add one of those to the collection as well. 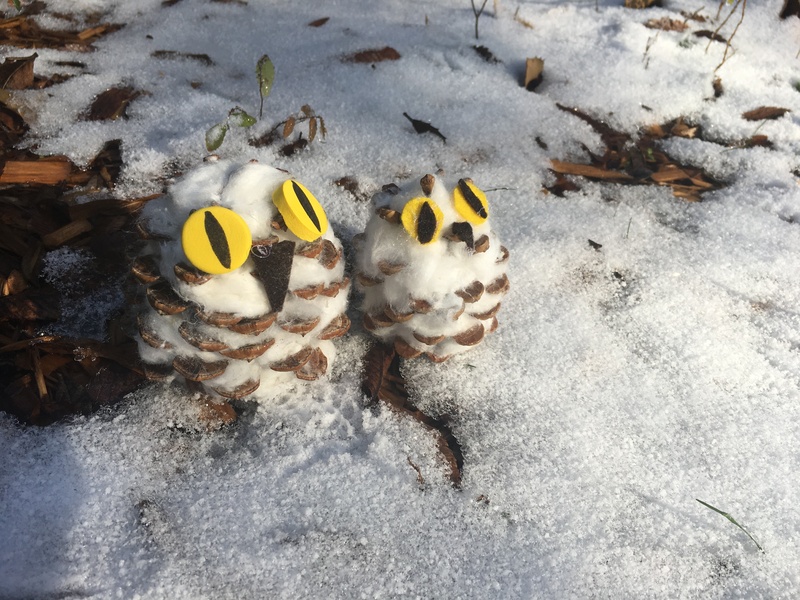 I can’t take credit for the idea (it was floating around pinterest somewhere), but we made the most adorable little snowy owls out of pine cones and cotton balls! Super easy, super cute, and surprisingly durable – Little Zu carried hers around non-stop for about a week, and it is really no worse for the wear. Don’t you just love these guys’ natural camo?!? Every year I try to do some sort of handprint art with the kids, usually around the holidays. 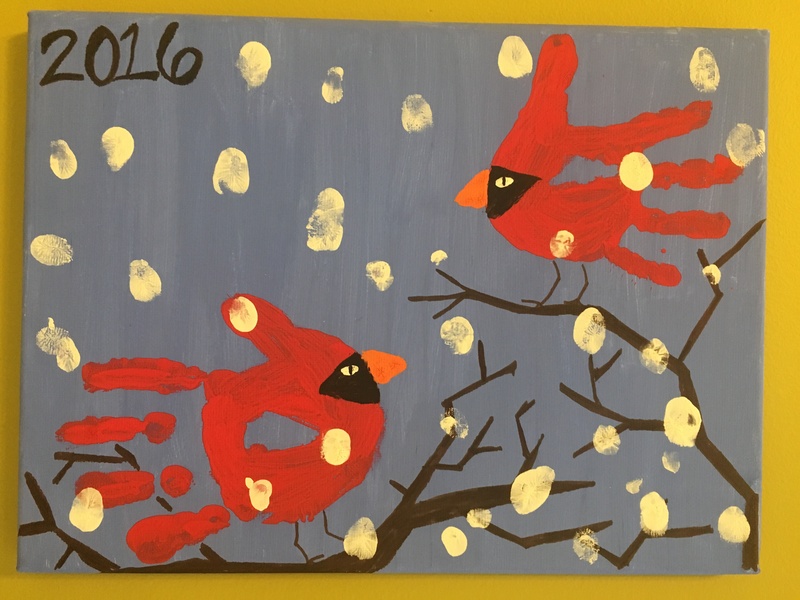 This year we went with handprint cardinals, with thumpprint snow! The project turned out great, and since it’s “winter” than holiday-esque, I still have it up in our kitchen! A unit study wouldn’t be worth very much without a pile of living books to go along with it, so we took advantage of our library quite a bit. 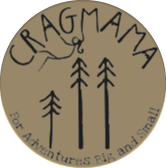 Mostly we just perused the animal aisle, and picked out what looked interesting – anything related to owls was at the top of Big C’s list. Owls in the Family made for a charming read aloud during the quiet afternoon hours. Another title that simply MUST be mentioned is Blacky the Crow, by Thornton Burgess. Our first foray into Thornton Burgess works was last year with the Burgess Bird Book (which would obviously have been relevant to this study as well!). However, I found that my then Kindergartener was getting bogged down by the very detailed, field guide-like descriptions. But Blacky the Crow is a lot different – MUCH more story-oriented, although there are still LOADS of facts woven in as well. The chapters are short, the plot simple enough that even Little Zu can follow it when she has a notion to sit still with us, and the personification of the animals is just endearing. 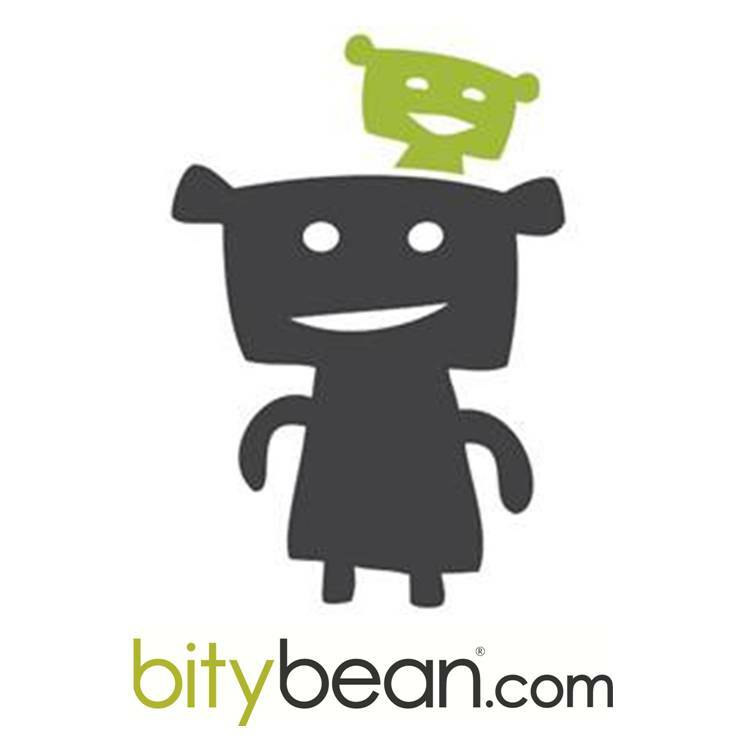 Best of all, Blacky is just one of dozens of books written by Burgess about the “little folk of the Green Meadow and the Green Forest.” Since finishing that one up, we’ve since read through 4 more – Mother West Wind, The Adventures of Buster the Bear, The Adventures of Old Mr. Toad, and The Adventures of Bobby Raccoon. The characters are the same throughout the series, really giving a charming depth to each story, without having any particular preferred order of reading. I’m pretty sure Big C won’t rest til we’ve read them all….and perhaps we should break out the Burgess Bird Book next time around to see if he’s ready for it! 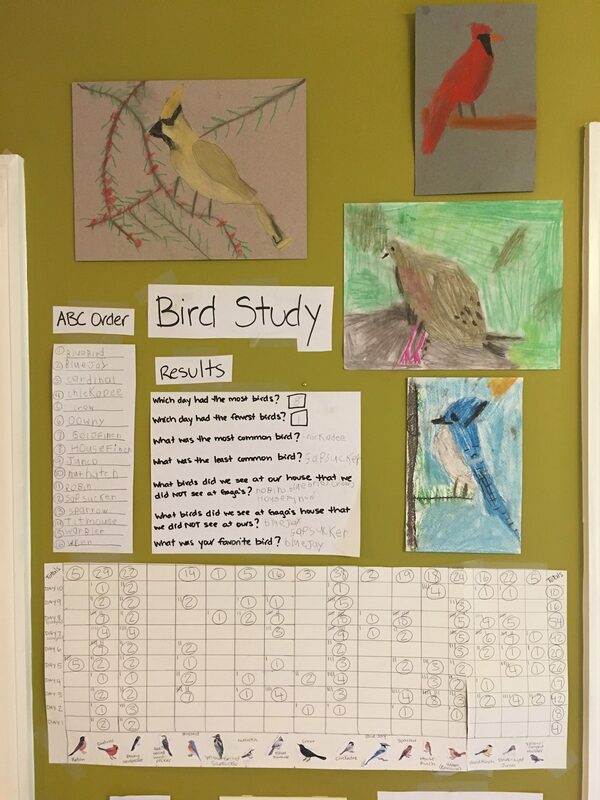 Our bird study only “officially” lasted 2 weeks, but the observation habits we got into have lasted far beyond that. We had so much fun with it that I’ve decided to do an Observation Chart each season, so we can then compare when most of our friends hang around, and when they fly elsewhere. Then maybe we’ll do it again when we go to the beach for a week…who knows?!? But what’s clear is that our family has been bitten by the birding bug for sure! 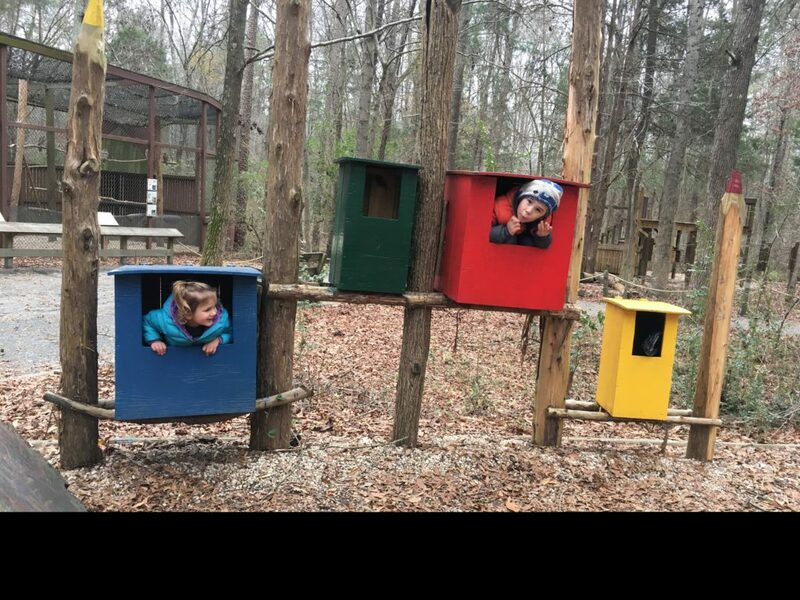 These goons pretending to be owls at the Carolina Raptor Center. 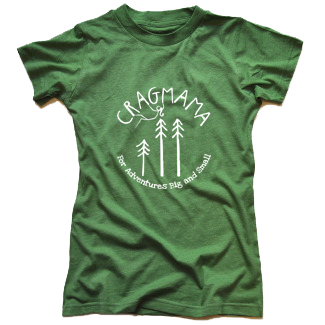 Does your family go nuts about birds? What are your favorite places to go and activities to do surrounding our feathered friends? 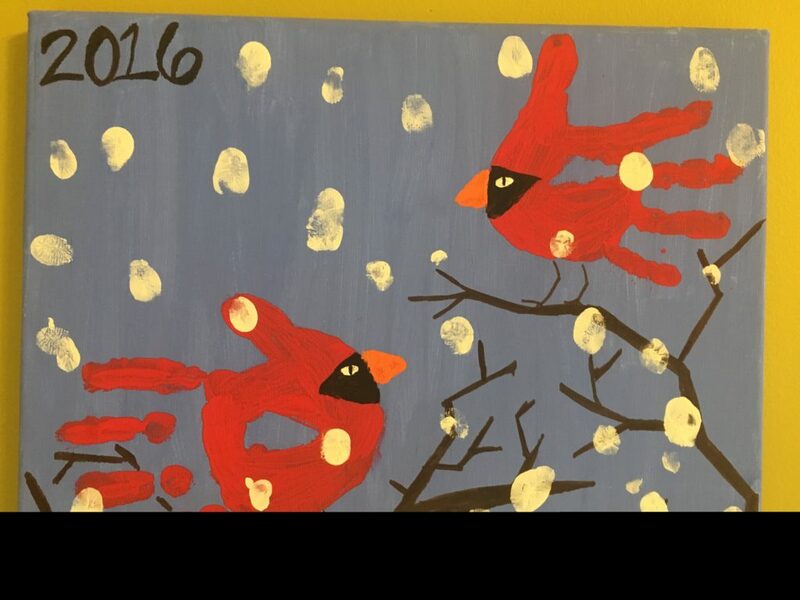 Looking at his bird art – Canaan is a good artist !